Dr. Thomson is Co-Chair of this ATS/ALA Implementation Guide for Lung Cancer Screening. 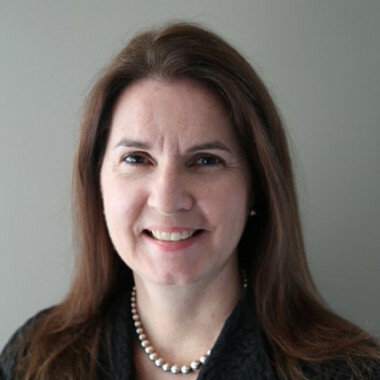 She is the Division Chief of Pulmonary and Critical Care, Associate Chair of the Department of Medicine at Mount Auburn and Associate Professor at Harvard Medical School. She directs the Multidisciplinary Lung Cancer Screening and Nodule care program and has developed numerous clinical services and protocols around this program, which she has shared at the regional and national levels. Dr. Thomson is a member of the Massachusetts Learning Collaborative and subcommittee on Lung Cancer Screening through the State Cancer Control Committee, the ALA Scientific Medical Editorial Panel with a content focus on lung cancer screening, and a number of committees and workshops through the ATS on implementation and implementation science, lung cancer screening, and nodule management. She has co-authored a clinical practice summary on implementation of lung cancer screening, and has spoken locally and nationally on the topic, including recently at the American Cancer Society roundtable on Lung Cancer. She currently serves the ATS through her work on the quality improvement and implementation committee and is a member of the Thoracic Oncology assembly. 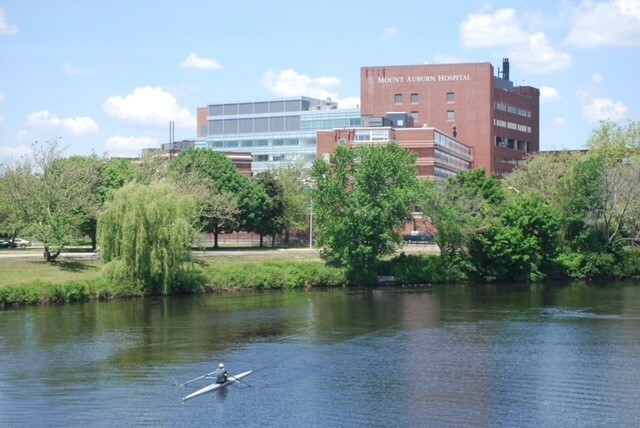 Mount Auburn Hospital is a community based academic center associated with Harvard Medical School and a part of a long-standing accountable care organization.